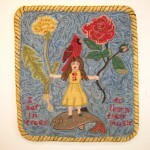 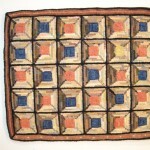 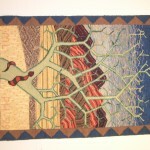 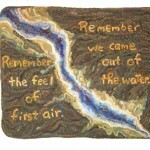 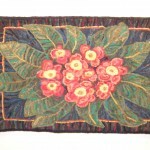 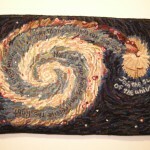 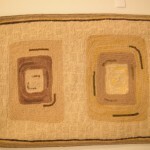 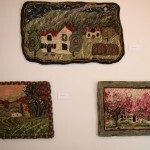 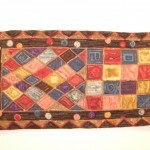 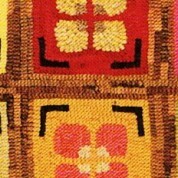 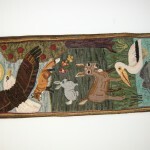 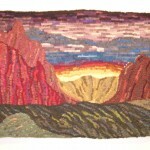 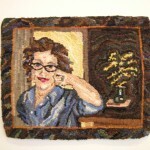 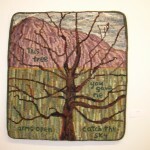 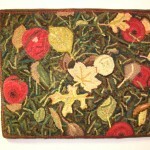 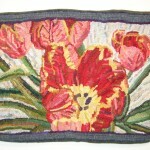 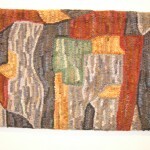 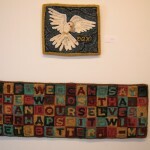 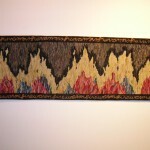 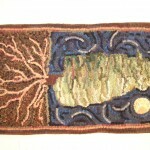 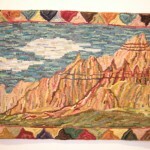 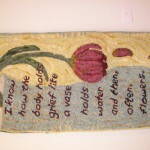 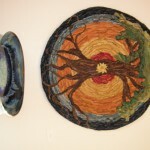 Rug Hooking | Mary Logue | Author. 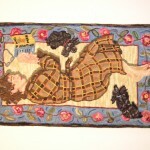 Poet. 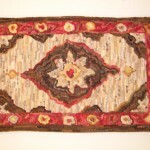 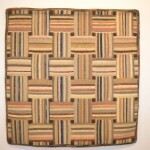 Rug Maker.